Classic Car Auctions (CCA) ended the summer on a high with its biggest and best ever sale at CarFest South with a total sales value of more than £900,000. Thousands of festival goers descended on the two-day auction at the weekend, which took place at Laverstoke Park Farm in Hampshire. Generous customers also helped the team raise an amazing £25,000 for BBC Children in Need. 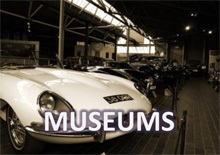 Topping the bill was a 1973 Jaguar E-Type Series III V12 Roadster (top), which sold for £58,300 including premium. 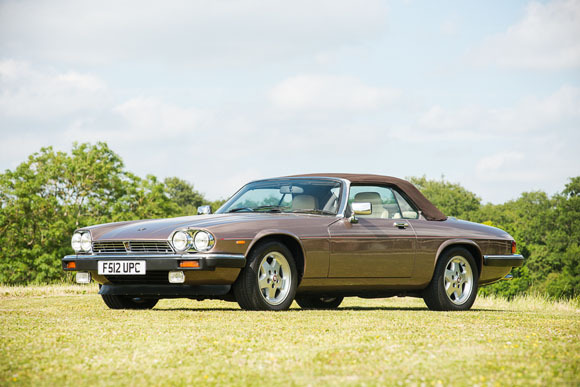 Another classic Jaguar, a low mileage 1988 XJS V12 Convertible (above), was offered without reserve and sold for more than £17,000. For the nostalgic amongst the crowd the ‘timewarp’ 1983 Austin Metro Vanden Plas 500 sold for an amazing £7,700. 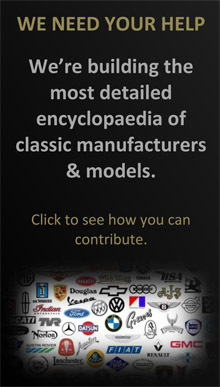 The rare car had covered just 741 miles and had just one registered owner since new, for many years forming part of the famous Patrick Collection in Birmingham. 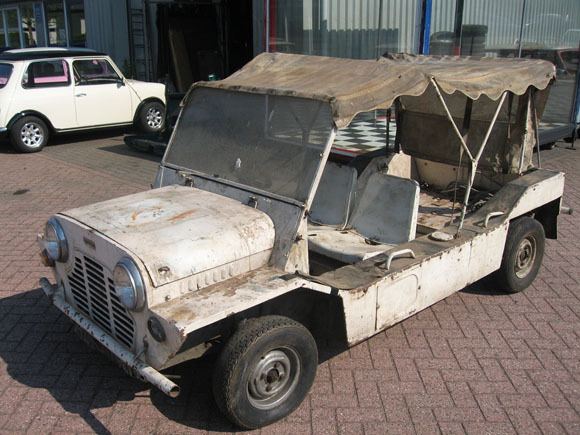 From the small screen the incredibly special 1965 Morris Mini Moke (below), which starred in cult TV series The Prisoner, sold for £13,750 including premium. Campervans always prove popular at CarFest, and CCA had an impressive selection on offer. 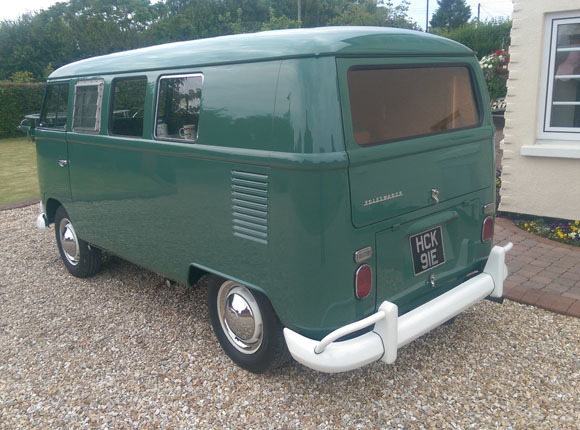 Most notably was a 1967 Volkswagen split screen campervan (below) that was previously owned by legendary Blues musician and CarFest regular Seasick Steve. Hard fought over, it eventually sold for £30,800. Another celebrity owned car proved popular with festival goers. The highly collectable 1972 BMW 3.0 CSA (below), once owned by the actor Michael York and Supergrass frontman Gaz Coombes, sold for £30,250, more than £10,000 over its lower estimate. That wasn’t the only classic BMW that caught the eye of bidders. A highly original 1989 BMW Z1, one of the earliest built, sold for £23,320. 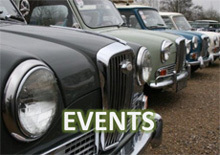 Quality entries are now being invited into CCA’s next sale, which takes place at the Warwickshire Exhibition Centre just outside Leamington Spa on 31st October.